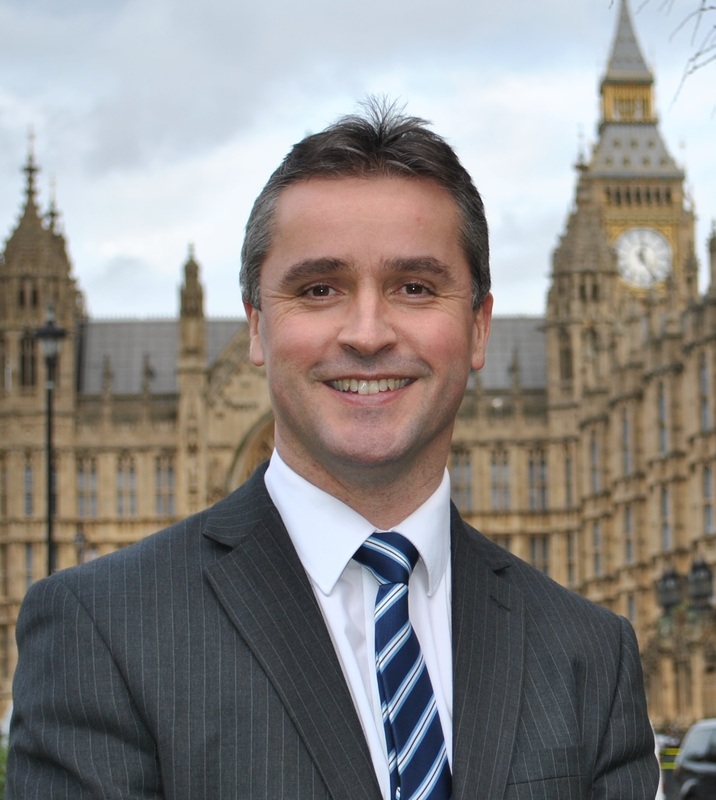 Saving the RBS Castlebay branch remains high on the agenda as Isles MP Angus Brendan MacNeil MP presented a petition in the House of Commons. The petition was signed by hundreds of islanders and was presented to Parliament on Thursday 26th April. Mr MacNeil has remained vocal in his criticism of RBS following their decision to close the branch in Castlebay and reduce the opening hours of the Lochboisdale branch. In January, the Castlebay branch received a slight reprieve when RBS announced that it will remain open until at least the end of 2018. “Despite numerous invitations to come to Uist and Barra, RBS’s chief Ross McEwan continues to dodge loyal customers. “RBS is 72 percent owned by the taxpayer and it is only right that the UK Government is aware of the enormous impact bank closures and reduced hours will have on island communities. I am pleased that the Economic Secretary to the Treasury has indicated that he will accept my invitation to come to Uist and Barra to see the situation for himself. “The actions of RBS are particularly galling with today’s news that the bank has announced a threefold increase in profits for the first quarter.